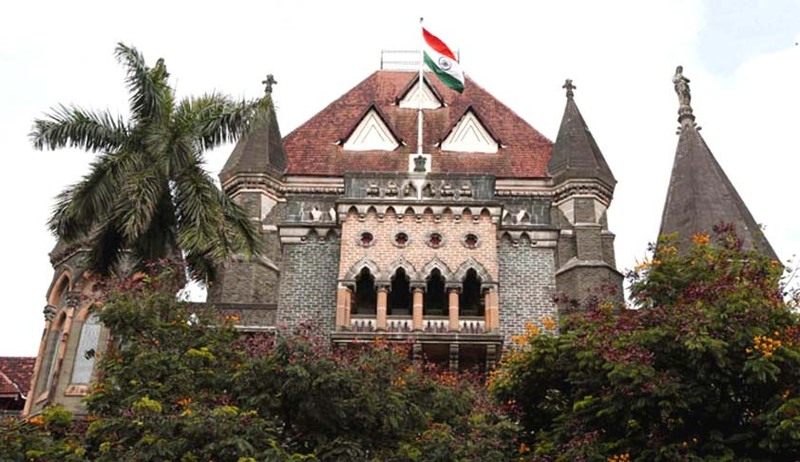 After repeated assurances given by the Maharashtra Government to the Bombay High Court on steps taken to curb custodial deaths, the court heard pleas of police officers who were witness to one. On June 17, Raosaheb Laxman Jadhav was taken to Karve Naka Police Chowky and was brutally assaulted with sticks and belt and was bleeding. He immediately succumbed to the injuries. Six rank junior police officers were present at the police chowki at the time of the incident and were discharging official duties allotted to them. They were fully aware that some incident is taking place in the police chowki, however they had only presumed it to be mode of interrogation and therefore had not reported it to any senior officers. These policemen filed for anticipatory bail after the state CID issued a proclamation against them under Section 82 of the code of criminal procedure. The principal accused ABA was rejected in September is still at large. Justice Sadhana Jadhav granted ad-interim protection to all six and said that the statements must be recorded by the investigating officer of the CID. The court recorded, "Custodial deaths are on the rise. The documents are fabricated in such a manner that no stone is left unturned to see that the factual position is not brought before the court. Custody by police should in fact ensure safety whereas the situation is otherwise. Hence no sympathy or leniency can be shown to people who take recourse to brutalities and third decree interrogation for their own benefit. People who are entrusted with the work of law and administration have violated the same in discharge of their official duties. In the cases of custodial death, it is commonly seen that the police tamper with the evidence at the very initial stage," the court said.